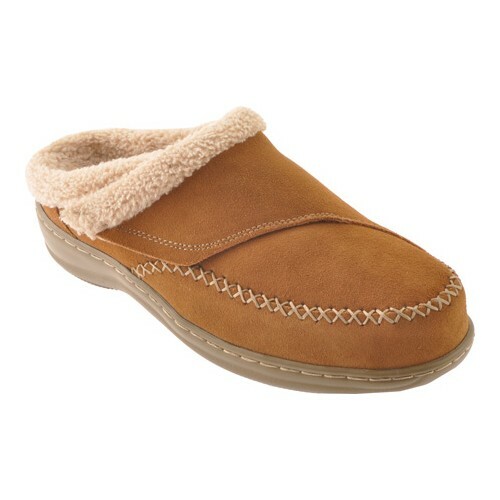 The Orthofeet Charlotte keeps your feet warm and in comfort with its adjustable strap and soft interior. 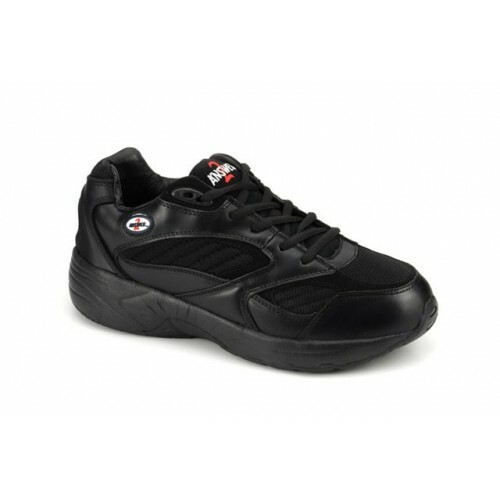 The enhanced support is provided by its ergonomic sole and anatomical insole. 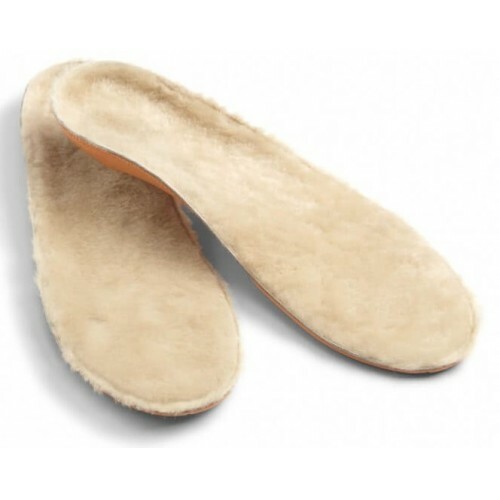 The insole can be replaced with your own custom orthotic for comfort made just for you. 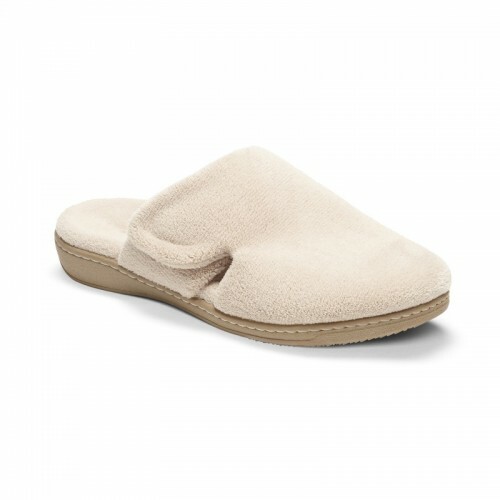 This is your go-to slipper for when you are lounging or walking around the house. 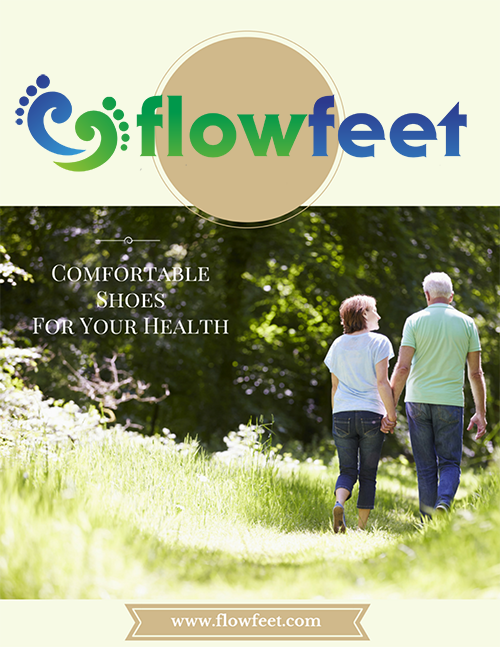 Specially designed to accommodate severe bunion/bunionette conditions and edema. 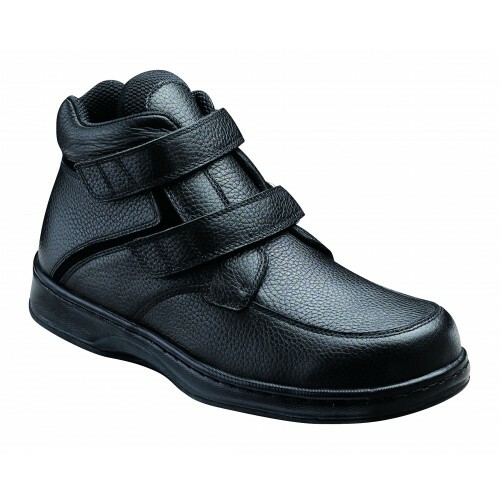 Features built-in foam collar and flex area on medial and lateral sides. 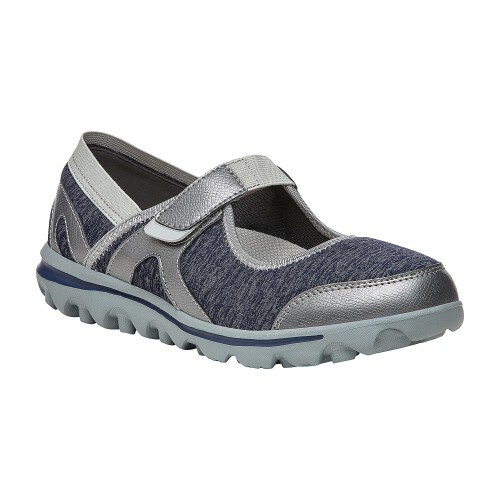 The uppers are made of elastic fabric material that allows more flexibility while the added depth is (5/16") deeper than conventional straight last shoes resulting in more wiggle room for your toes. 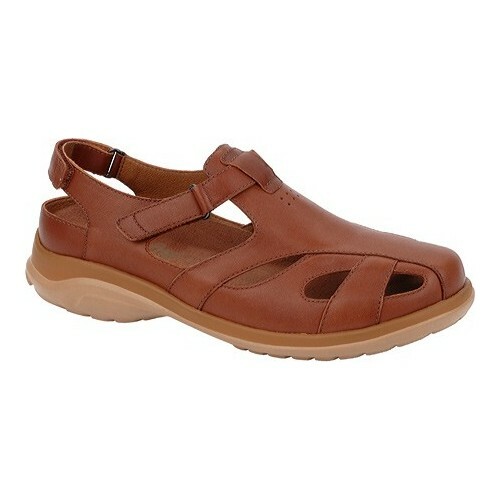 Comfortable two strap sandal. 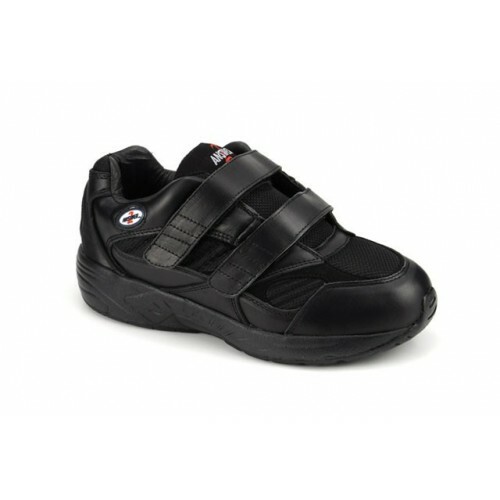 Padded collar for extra comfort and neoprene lining. Adjustable hook-and-loop closure for perfect fit. 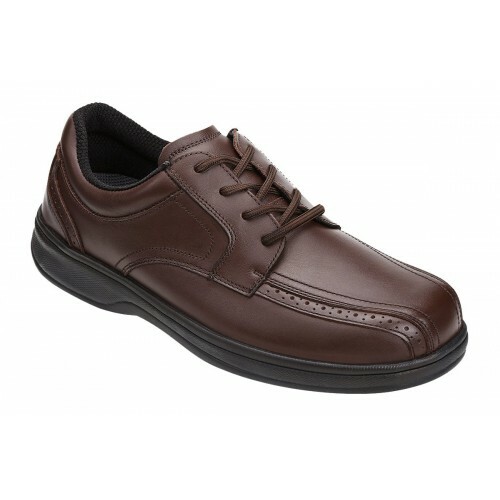 The Answer2 555 is the shoe for everybody! 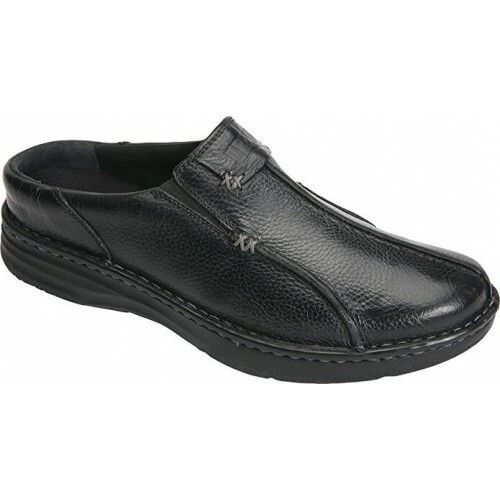 With its traditional style and quality calf leather uppers will be your footwear of choice for years to come. 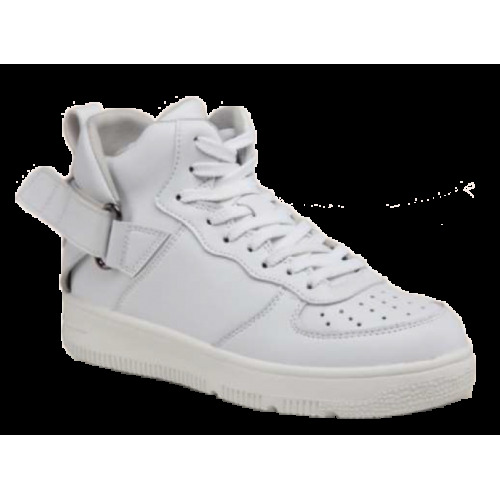 Customize the fit of this shoe with three removable cushion inserts. 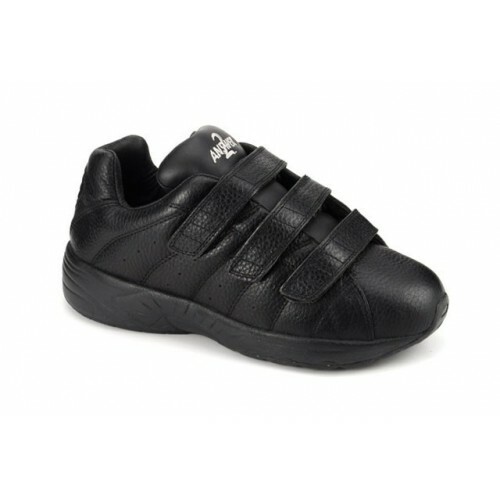 Support and stability is provided by the extended medial counters. 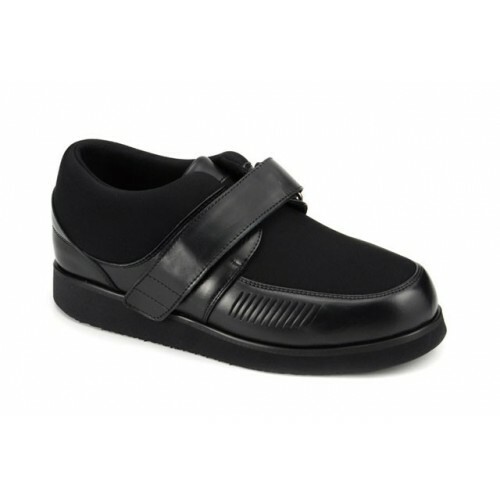 The added depth is accommodating for AFOs, KAFOs, and custom orthotics. 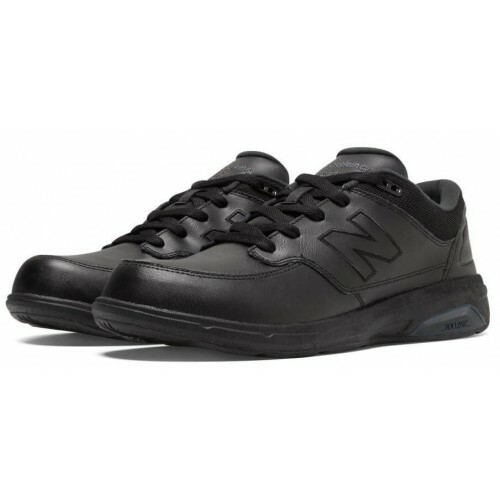 An 8 oz men's walking shoe. 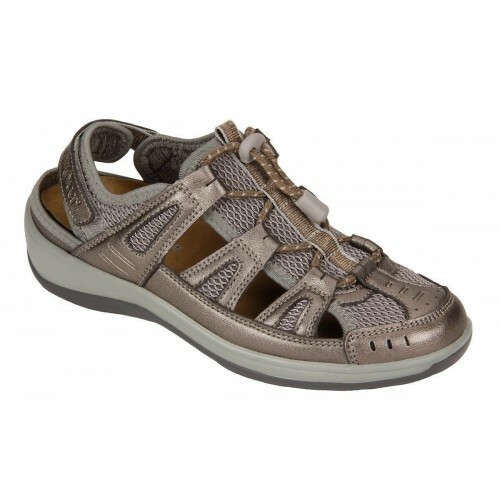 Made for casual wear for short and long distances. 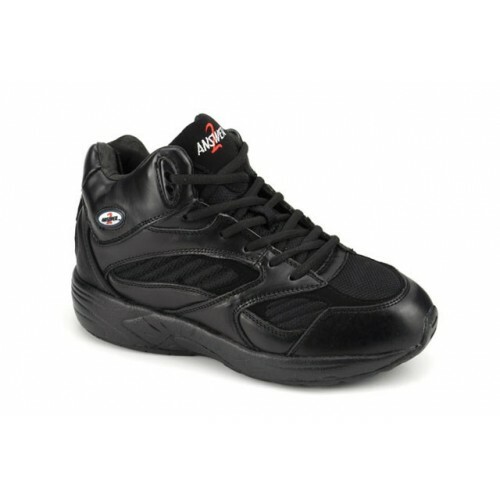 An extreme lightweight shoe for various foot conditions. 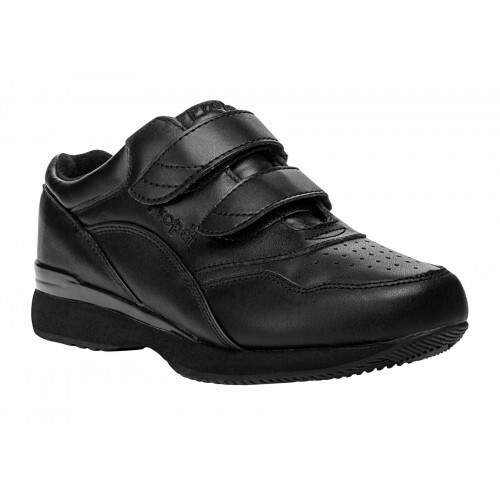 Take it easy in the diabetic-friendly Dr. 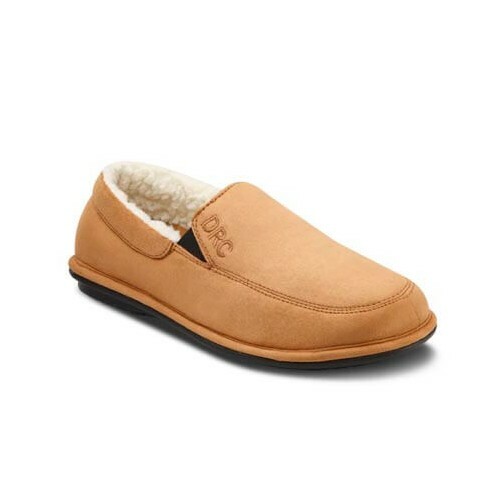 Comfort Men Relax Therapeutic Slipper with extra depth to accommodate swollen feet, edema and other foot ailments. Superior cushiony comfort is provided by Dr. 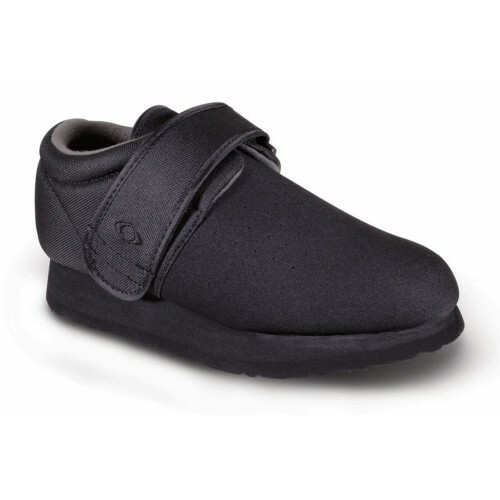 Comfort Gel inserts placed underfoot so every step will feel just as good as the last. A therapeutic shoe that has all the features of an athletic shoe. 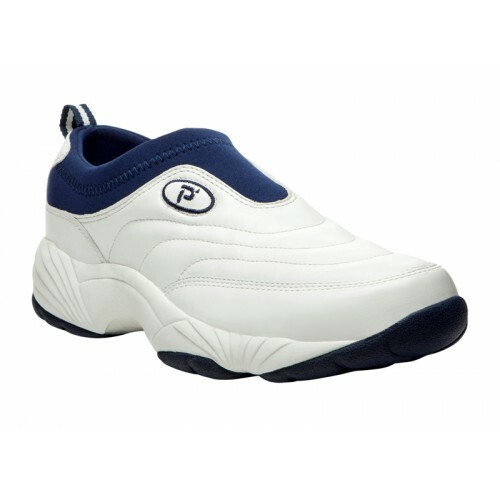 The mesh fabric on the side and toe box provide ultimate breathability for casual to strenuous activities. 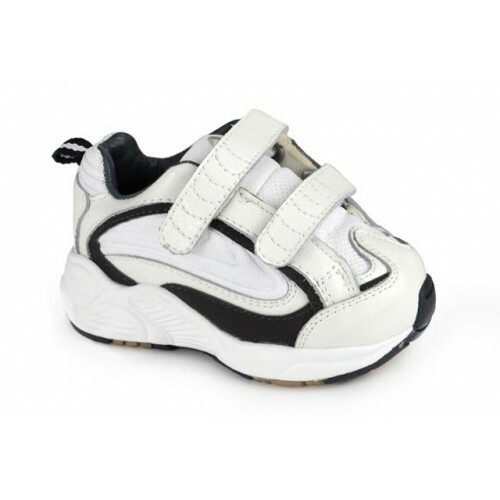 Dual Velcro® strap keeps your feet secure but easy to put on and take off. 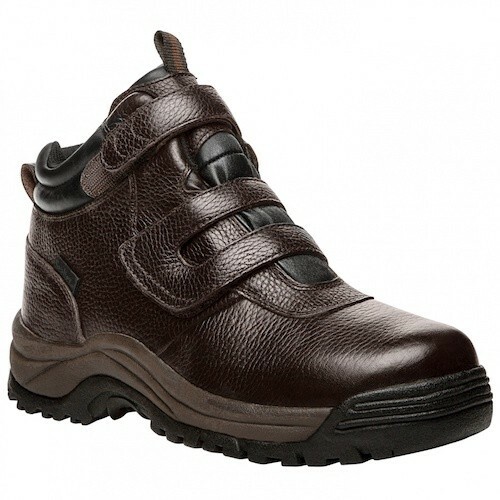 Shoe is made with durable leather uppers and linings. 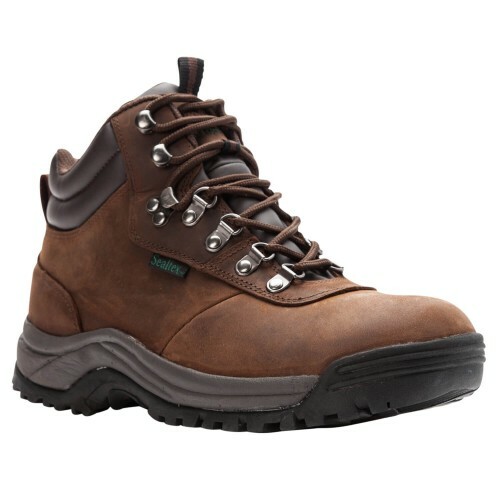 Enjoy exceptional comfort and protection with Orthofeet's Boots for Men. 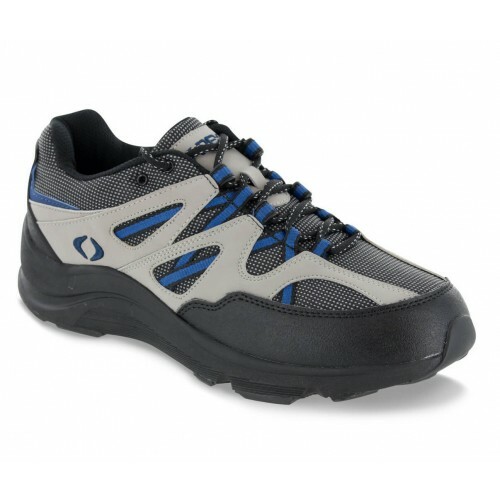 They are lightweight and have plenty of comfort-enhancing features that offer great walking experience. 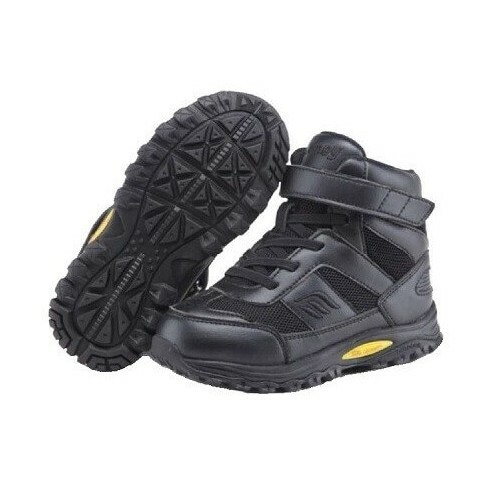 Orthofeet crafts these boots for men with advanced athletic shoe technology, offering anatomical orthotic support, excellent cushioning, extra room and comfort detailing. 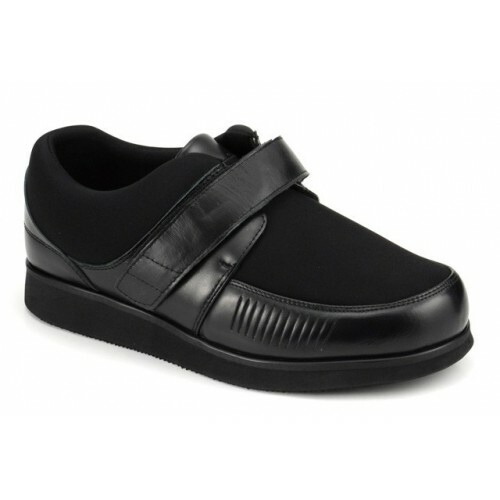 Triple depth for a variety of foot conditions, including moderate bunions and AFOs. 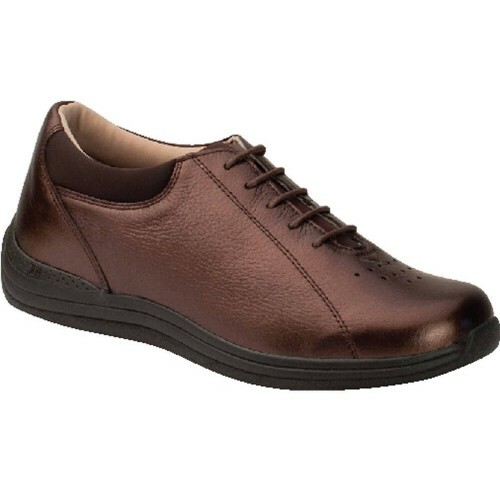 From swelling feet to custom orthotics, this shoe will comfortably fit to your foot with the added depth and removable inserts. The Dr. 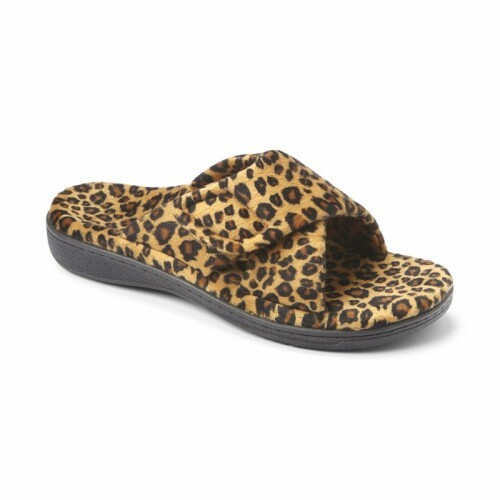 Comfort Shannon flip-flop is an Ortho Sandal featuring a dual density midsole, integrated post & shank and comfort cushioned footbed for true arch support. 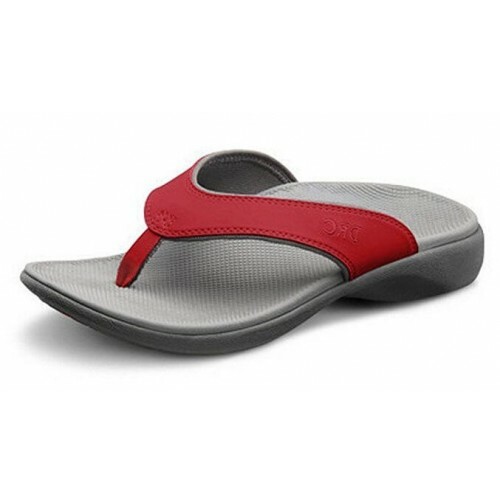 After a wear of the Shannon, you will have a whole new view on comfortability from a flip-flop. The Apis Mt. 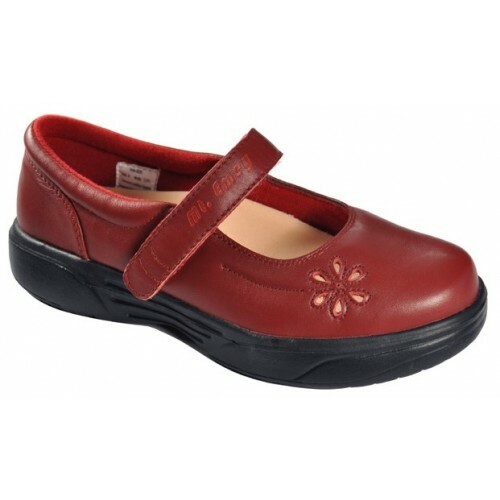 Emey Answer2 style 553-1 shoes are specially designed walking shoes to accommodate moderate hammer toes, bunions, and deformities. 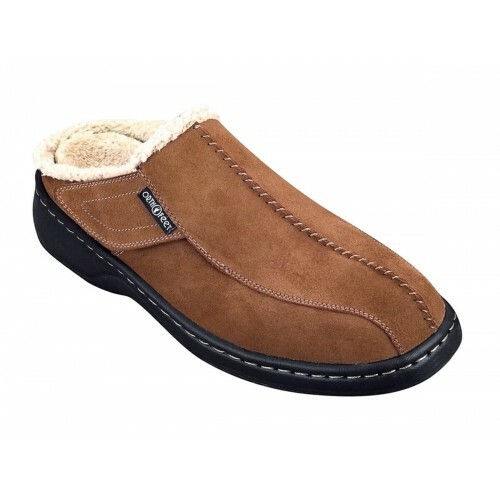 They are double depth with removable cushioning inserts. 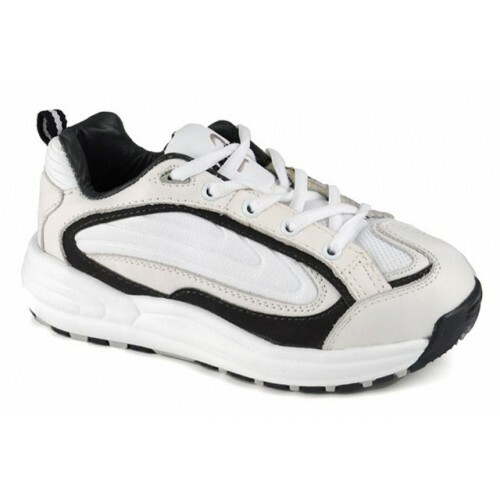 The uppers are made of soft leather and mesh. 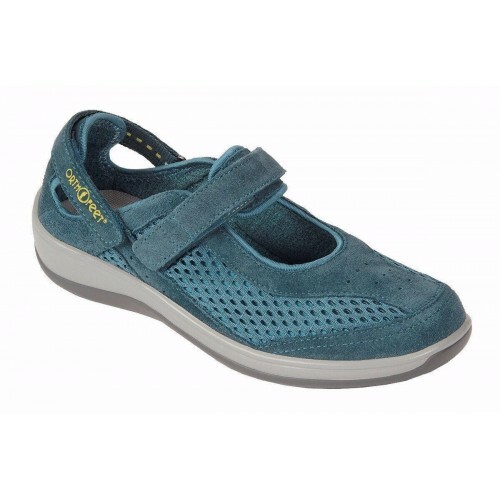 Includes all the therapeutic and accommodating features of Answer2's 557 but has three extra length Velcro strap for flexible fitting and easy entrance & closure. Athletic shoes that accommodate moderate hammer toes, bunions, AFO's, and deformities. A great choice for touring or getting out and about. 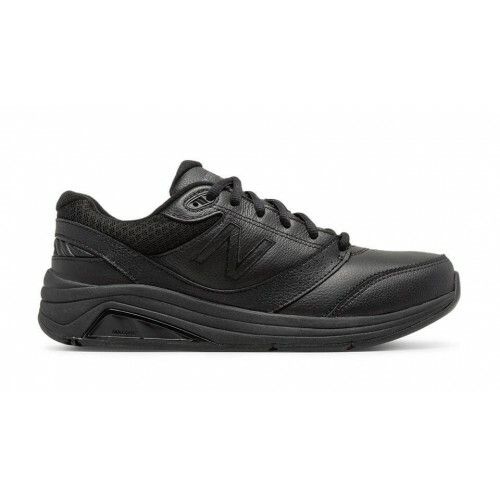 This basic active style is long on comfort-- with dual adjustable straps for a just-right fit, soft full grain leather uppers and a cushioned EVA midsole. 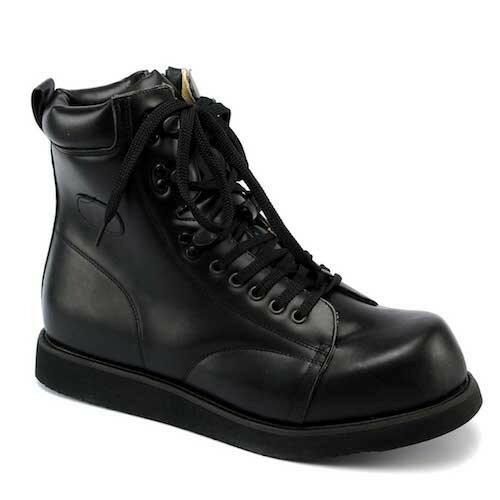 Men's Boots from Apis Footwear made with genuine uppers & lining. 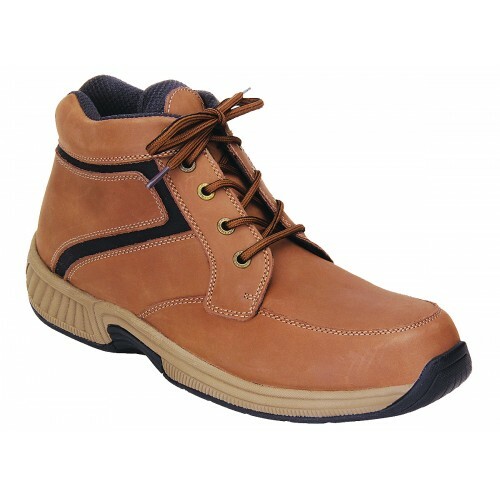 These boots are ideal for moderate to severe foot problems such as pronated/flat foot, AFO's, bunions, hammer toes, and swelling. 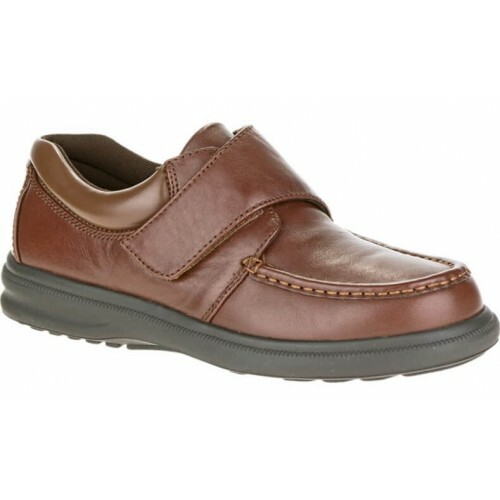 The TravelWalker II shoe is not only super stylish but comfortable as well. 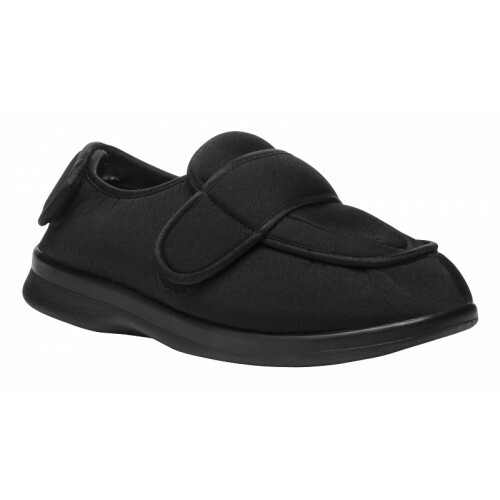 You’ll love the easy to use toggle closure system. 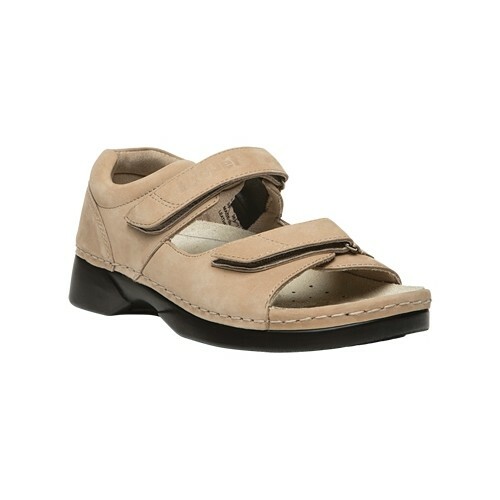 The footbed is removable to allow for custom orthotics. 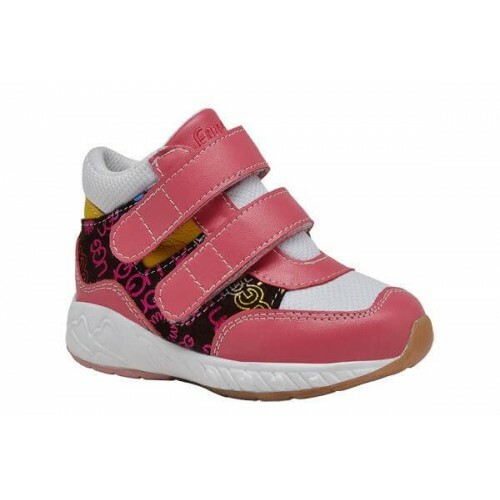 The outsole is made with a cushion EVA and rubber inserts for traction. Additionally, this style comes in many different width options: Narrow, Medium, Wide, and X Wide. 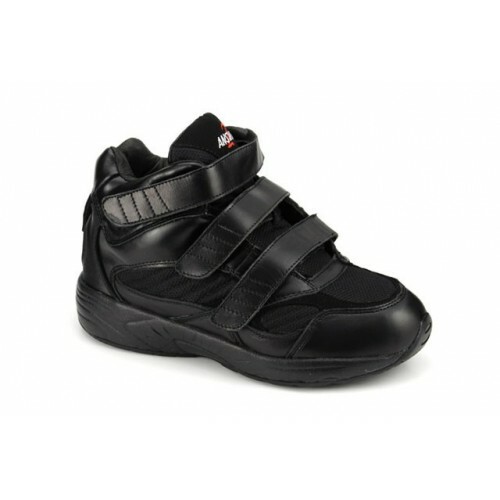 The Cronus features a round toe with two adjustable straps, one on the upper and another on the back of the shoe. 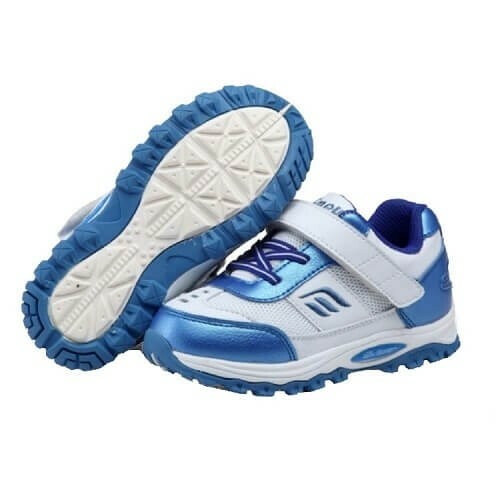 It also has a removable cushioned insole. Walk this way. 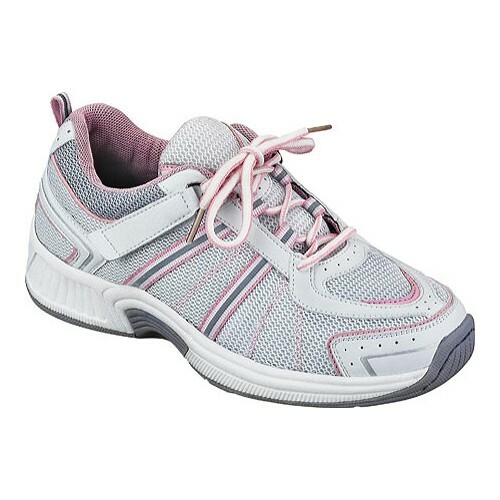 With Bounce technology, the energy produced while walking is distributed to put an extra "bounce" in your step. 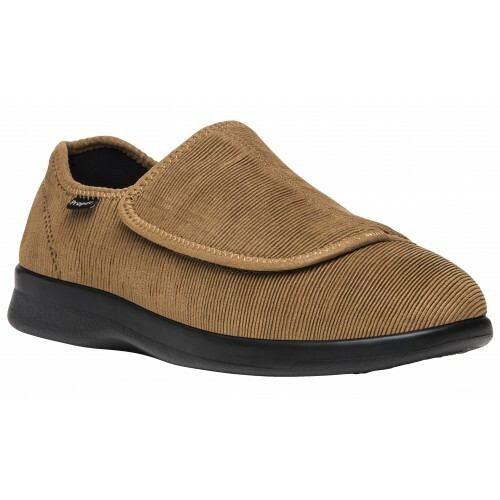 Breathable leather or suede to maintain coolness and comfort while the removable footbed cushions your foot. 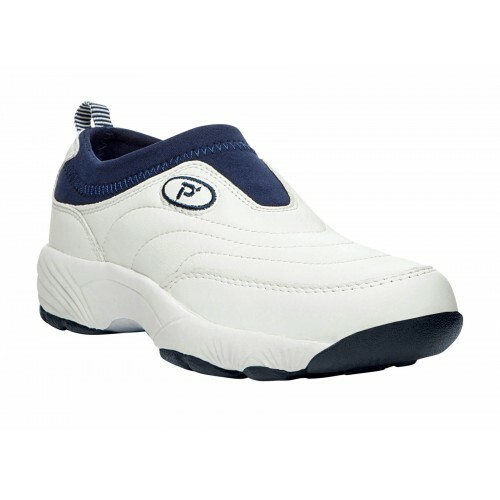 Inspire others when you wear these Wash and Wear Slip-On II women's casual Propét® shoes. 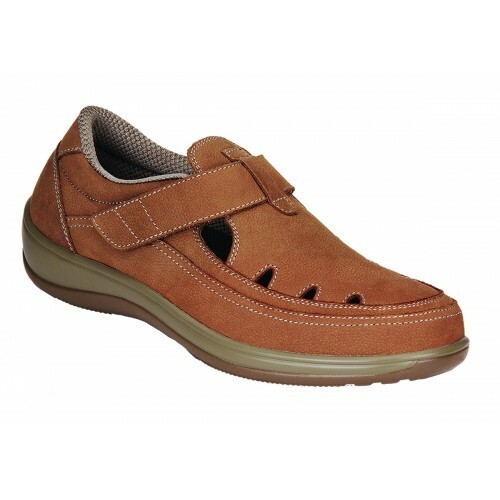 The ultimate in convenience and comfort, these shoes were made for loving your feet. 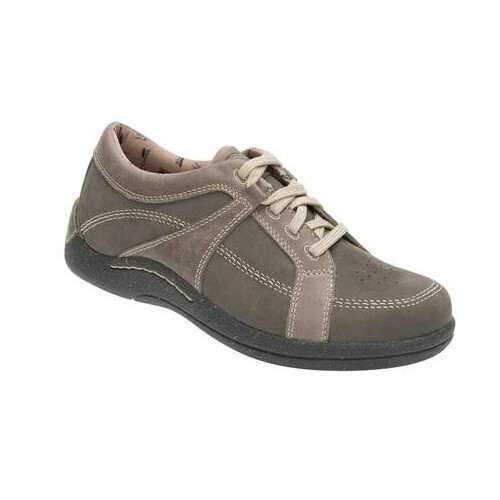 The footbeds are removable, the EVA midsole offers arch support, and on top of that these shoes are machine washable. Cheers to that! The Apis Mt. 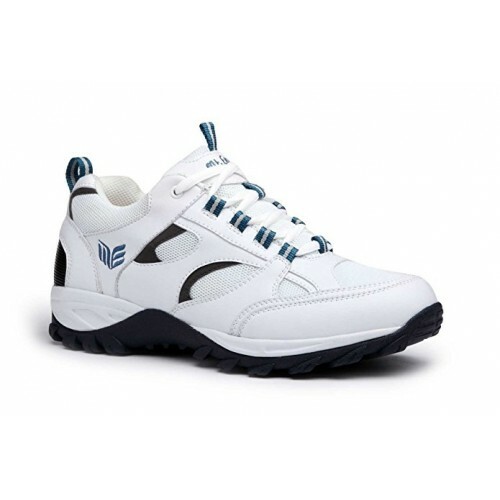 Emey 9701-1V is an athletic shoe.This is a lightweight comfort walking shoe with added depth, added width at the toe and extra support at the ankle, a high density injected EVA outsole.